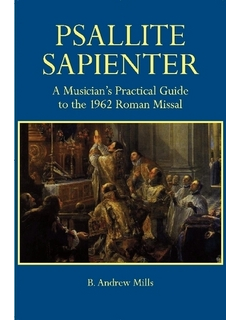 Psallite Sapienter: A Musician’s Guide to the 1962 Missal, by B. Andrew Mills, addresses a critical need in today’s Catholic Church. 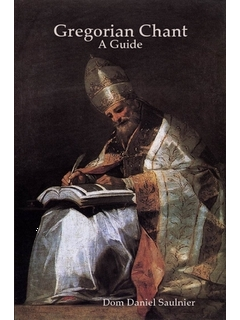 In one volume, the author provides a comprehensive, authoritative, and easy-to-understand guide to providing music for the Extraordinary Form of the Roman Rite. 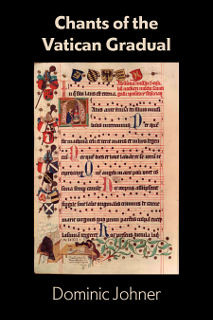 It covers the types of sung Masses and and what is required of the organist and choir, and the expectations and needs of the full liturgical year, plus weddings, funerals, and Benediction. 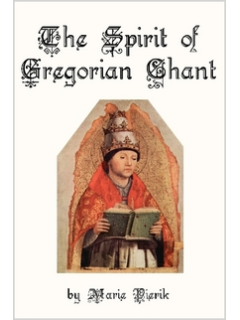 It combines an explanation of the rubrics with the author’s own extensive experience with the 1962 Missal, which is particularly useful since the author understands the ordinary form as well and the differences. 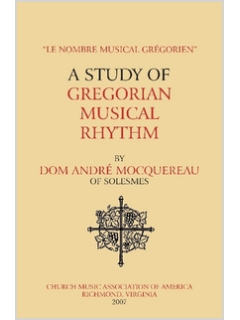 This one book does the work of a full library on the topic of the extraordinary form, telling musicians just what they need to know. 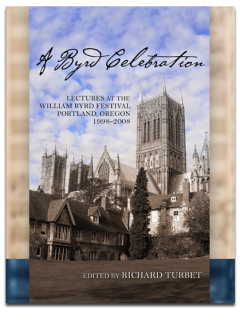 The author is Music Director at Old Saint Patrick Church in New Orleans. Previously he was Organist and Choirmaster at the Church of Saint Agnes, at Grand Central Station in New York City.